Maryland is home to dozens of local breweries, as the demand for craft beer continues to rise. One of the main attractions being that local breweries typically offer tours of their buildings to showcase the process behind their product. And, best of all, some of the breweries are attached to Tap Houses or restaurants where patrons can taste the beers firsthand in a one-of-a-kind bar atmosphere. All in all, there is one thing we know for sure, people are passionate about their Maryland breweries and it’s not slowing down anytime soon. Here are our top five Maryland breweries to watch out for. 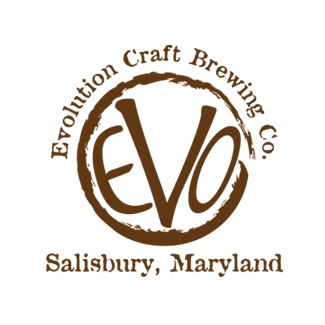 Located in Salisbury, Maryland, Evolution Craft Brewing emphasizes perfectly crafted beers that compliment great food. That being the case, the brewery is tied to a restaurant called the Public House. Interestingly, the building was once housed by the Salisbury Ice Plant, and each room was a big freezer. Today, the restaurant is creatively designed with a sleek urban feel that you’ll notice upon your first visit. Evolution also hosts Brewery tours every weekend during scheduled times. In short, their slogan “Ever better beer for ever better food” proves their dedication to both. 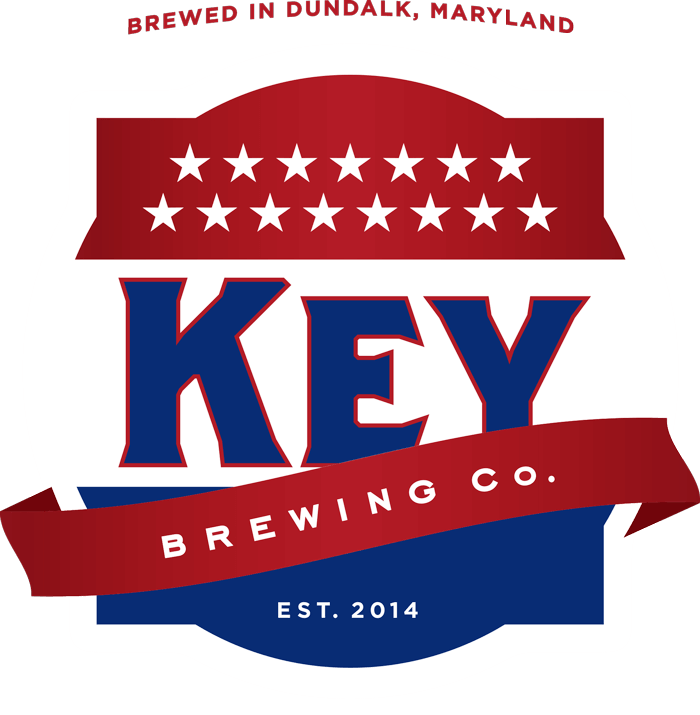 Brewed in Dundalk, Maryland, the Key Brewing Company was established in 2014 by two old friends, Spike and Mike, who each have decades of experience in the brewing and hospitality industries. Ultimately, the two wanted to brew the beer that they loved to drink; one that was accessible to everyone. Indeed, the Key Brewing Co. name is a nod to the national icon from the native Baltimore area, Francis Scott Key. Key currently brews five beers. Such as On Point Ale, Chesapeake Common Lager, Rye Porter, Helles Lager, and Spot Buy Series IPA. By the way, you can find them (in cans, too) in over 150 bars and restaurants! In 2015, University of Maryland graduates, Earl Holman, Alex Josephs, and Daniel Messeca were inspired to create a brewery that would make Marylanders proud. Not long after, the three quickly set their sights on forming one of the only breweries in Anne Arundel County. 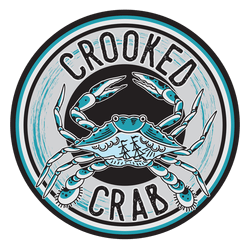 Today, Crooked Crab currently brews six beers, such as I Fought the Claw IPA, Haze for Days, High Joltage Coffee Stout, and Chuck Brown Ale. Located just off Telegraph Road in Odenton, MD, the brewery is complete with a spacious tap room. So, stop by and choose from 12 taps filled with year-round staples and seasonal specials ranging in styles and flavor profiles. Located in Berlin, Maryland, Burley Oak was built on the notion of implementing sustainable practices and local materials and artisans. In 2009, Bryan Bushmiller decided to take his homebrewing hobby up a notch. Now, the small town of Berlin is home to some of the best state beer around. That being said, Burley Oak’s beer list is practically endless, featuring cans, bottles, and growlers. Particularly, we love the creative and nutty beer names like Aboriginal Gangster, Cinnamon Toast Brunch, and Grow Op. So, the next time you stroll into Adam’s Grille, be sure to taste a new brew from one of the local Maryland breweries. And, check out our Craft Beer menu and pick your poison because there’s plenty of beer to go around! Also, if you’re interested in broadening your beer education, read our beers explained blog.